A recent class action lawsuit accuses the U.S. Green Building Council of monopolizing the market “through fraudulent and intentionally misleading representations in the marketing and promotion of their LEED product line.” Do the claims have any merit? Saving, accuses the USGBC of monopolizing “the market through fraudulent and intentionally misleading representations in the marketing and promotion of their LEED product line.” Do Gifford’s claims have any merit? If the case isn’t certified as a class action lawsuit, it’s probably doomed. Gifford isn’t LEED-certified, and he doesn’t own any LEED-certified buildings. It will be difficult, in other words, for him to prove that LEED has caused him to lose out on any business personally. Still, the USGBC might want to take Gifford’s accusations to heart. 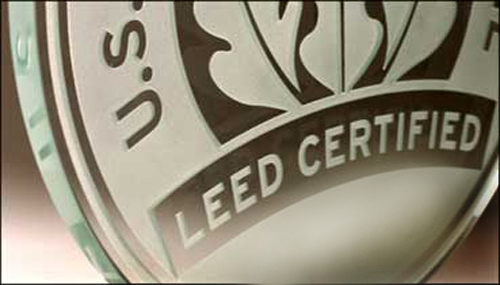 Complaints against LEED are not uncommon among green building professionals; the rating system is inexact, and it’s hard to measure “green.” Just because a building plan lives up to LEED’s requirements doesn’t mean its energy consumption will be lower once the building is in use.